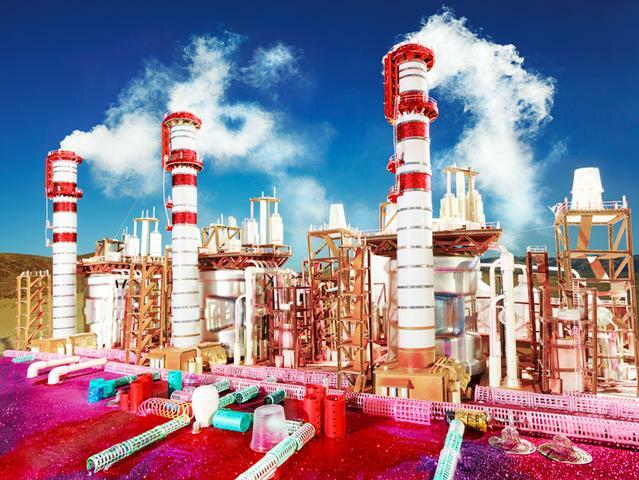 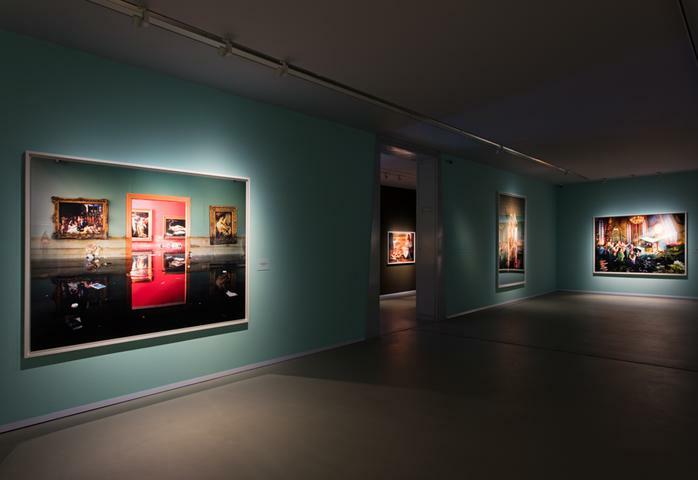 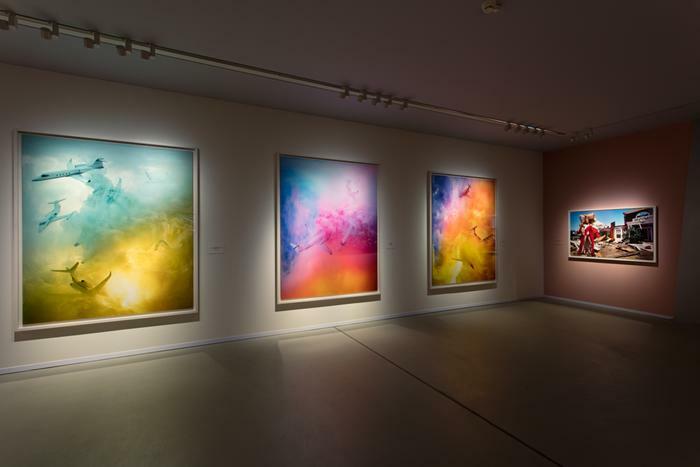 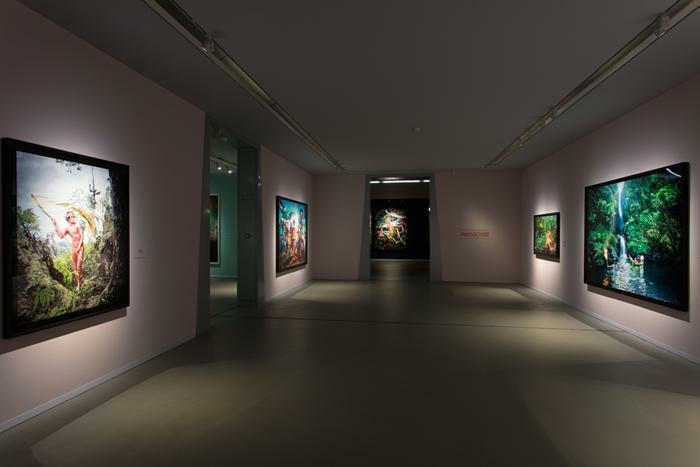 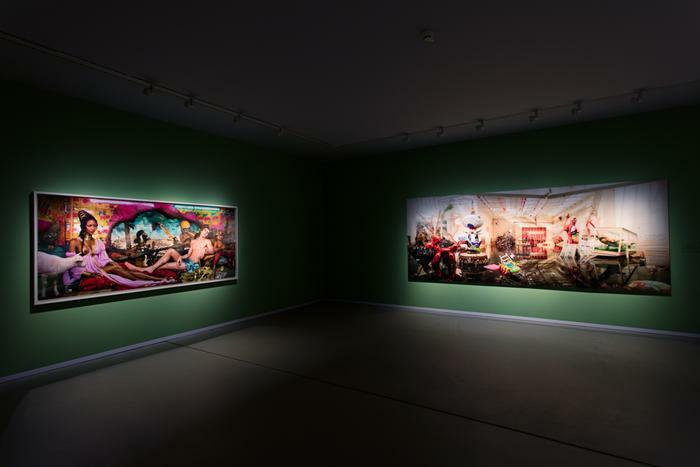 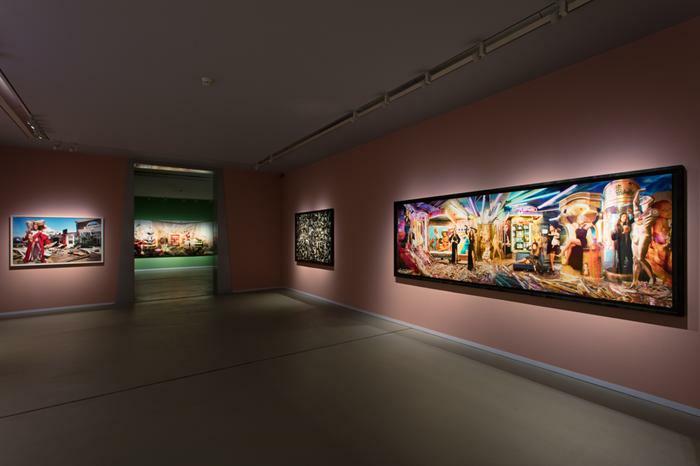 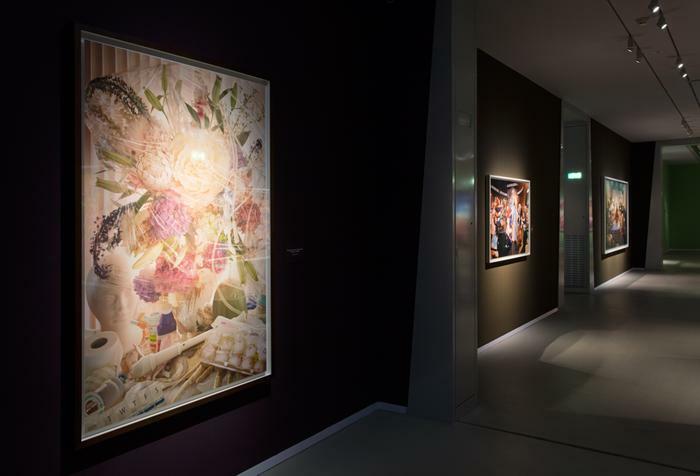 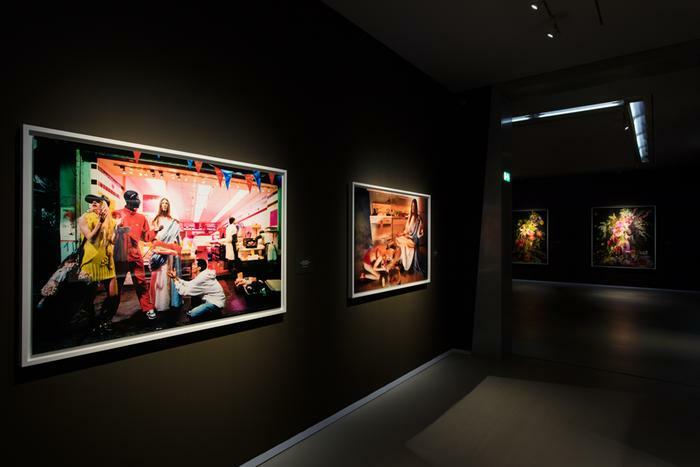 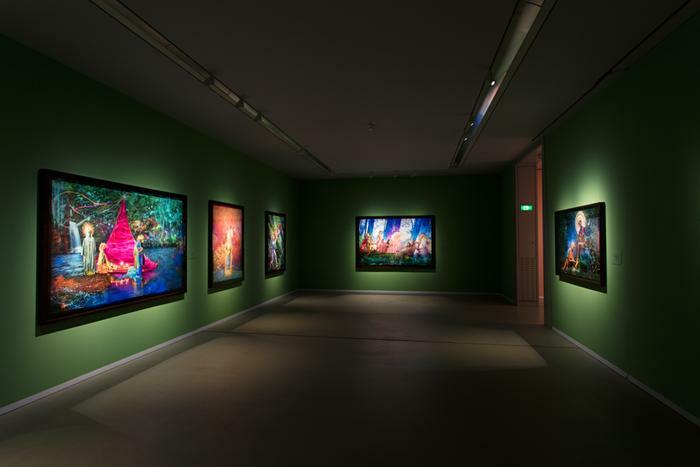 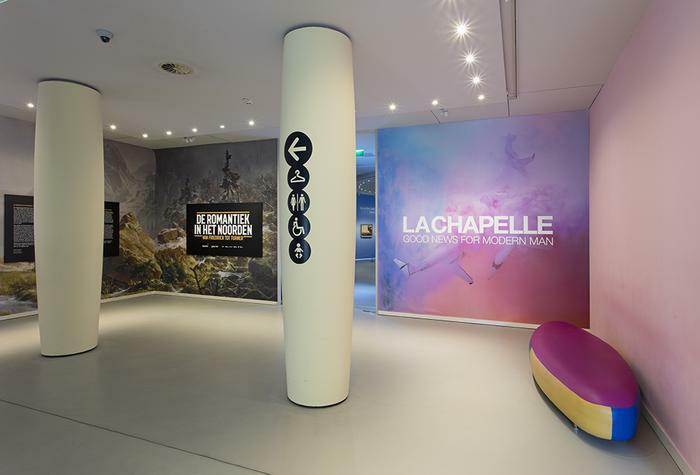 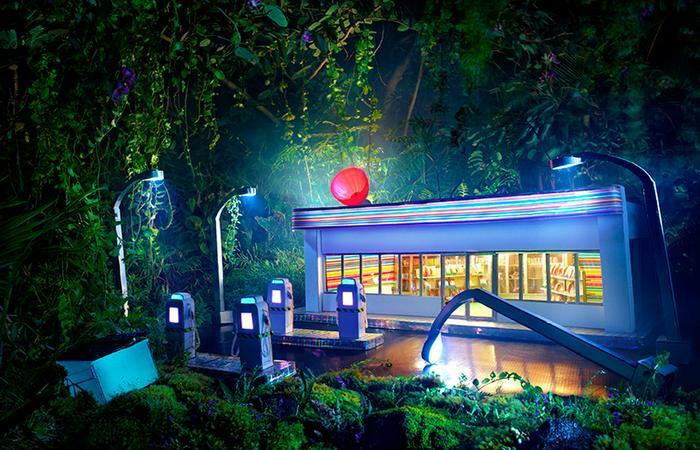 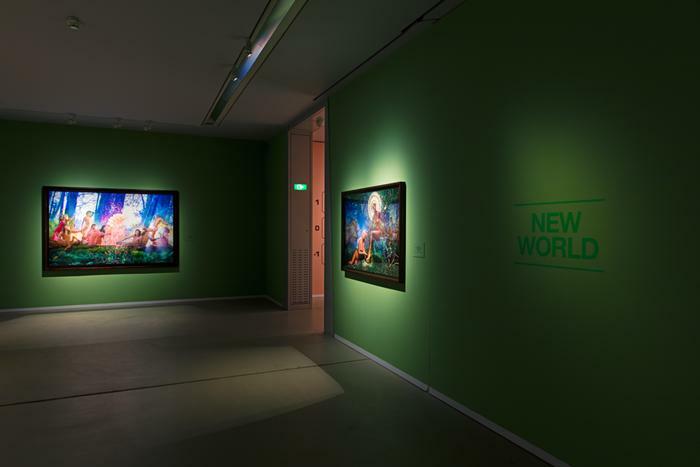 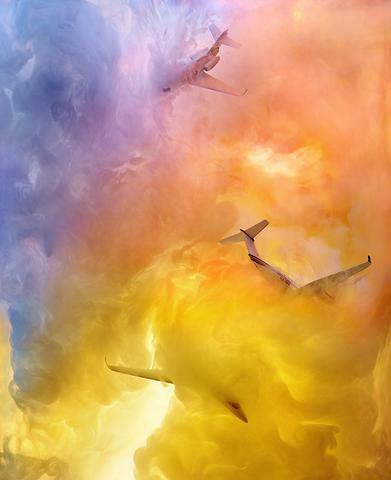 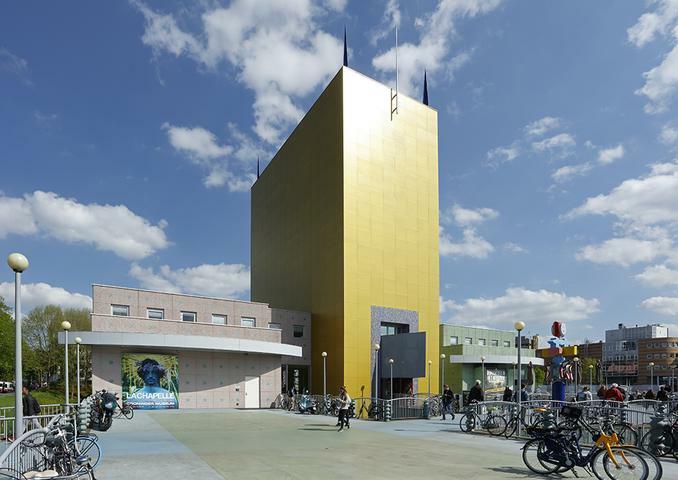 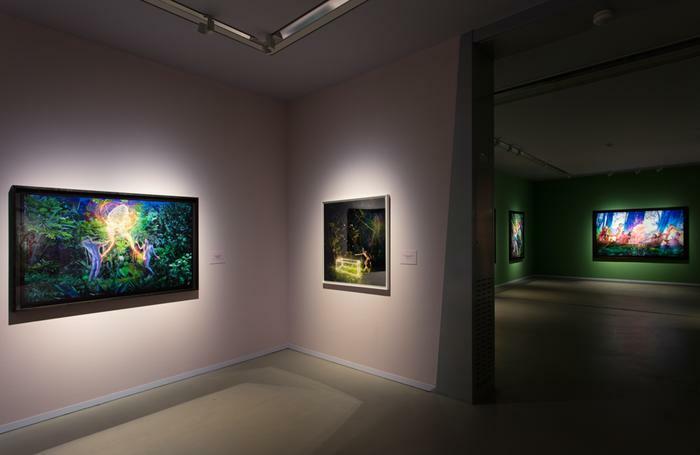 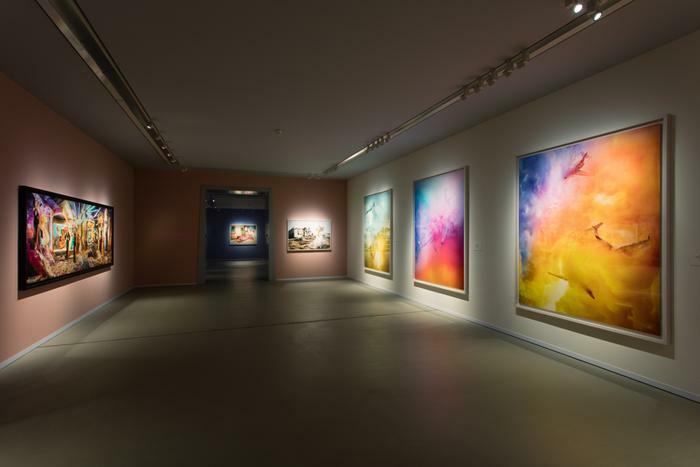 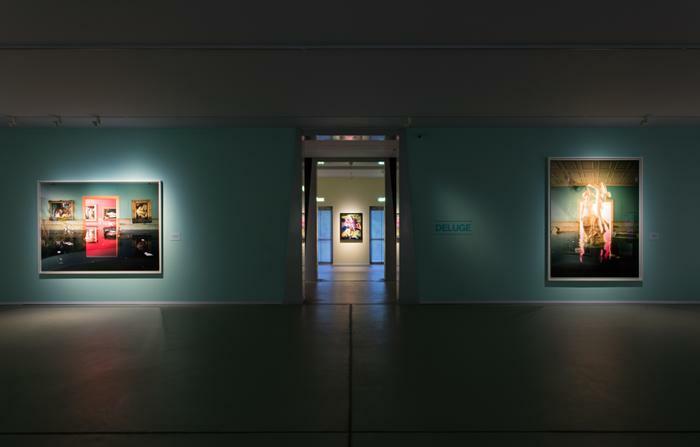 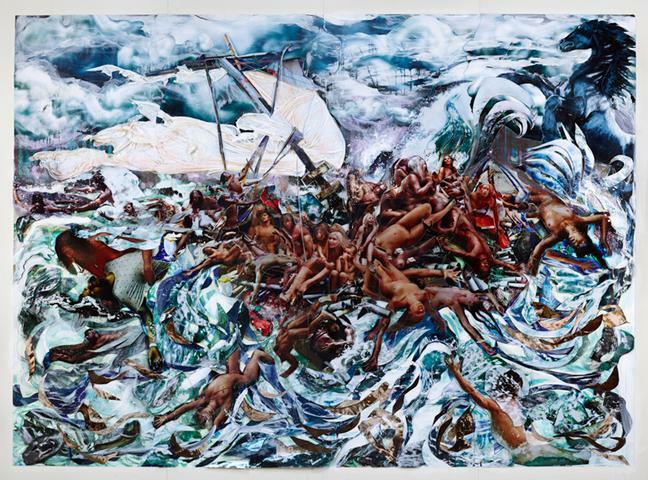 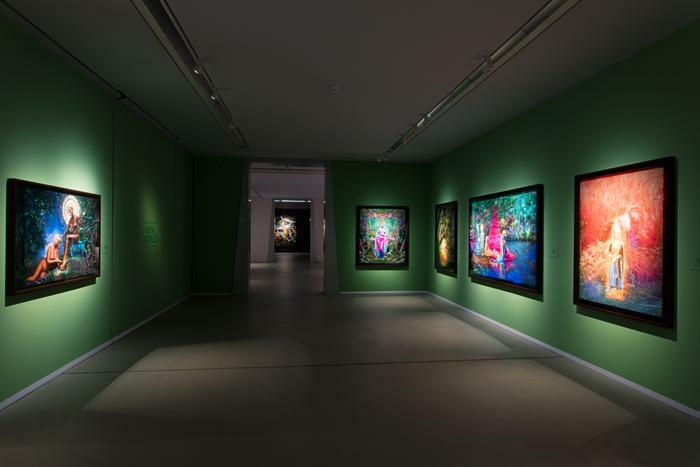 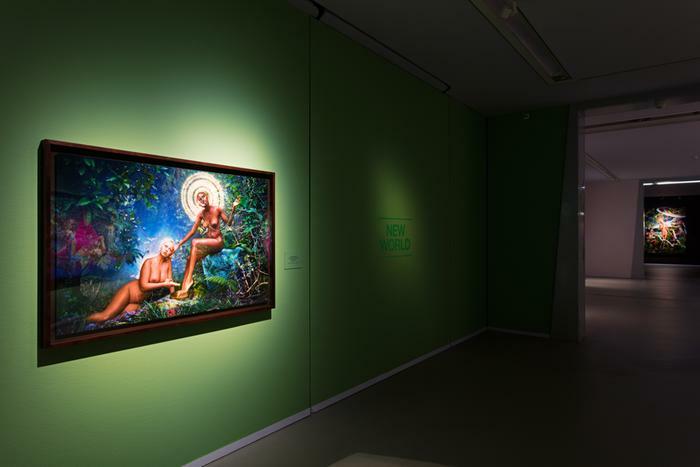 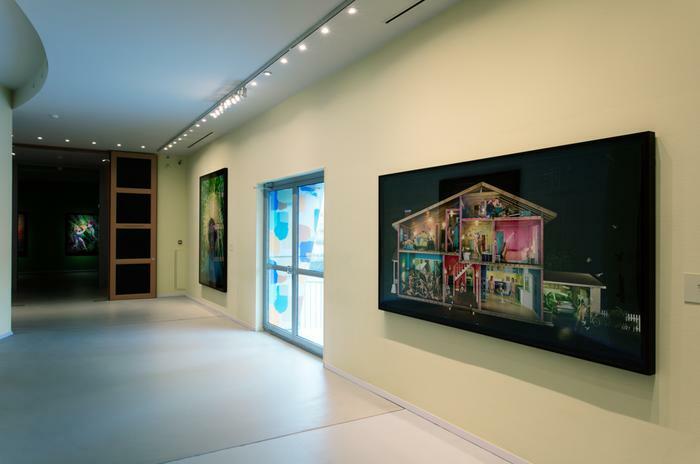 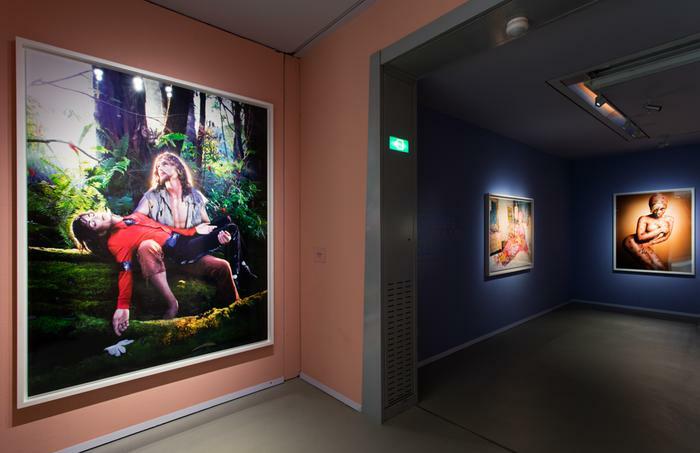 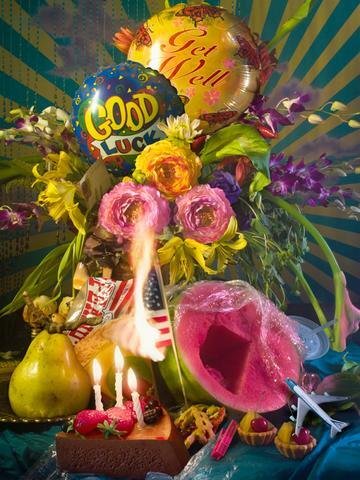 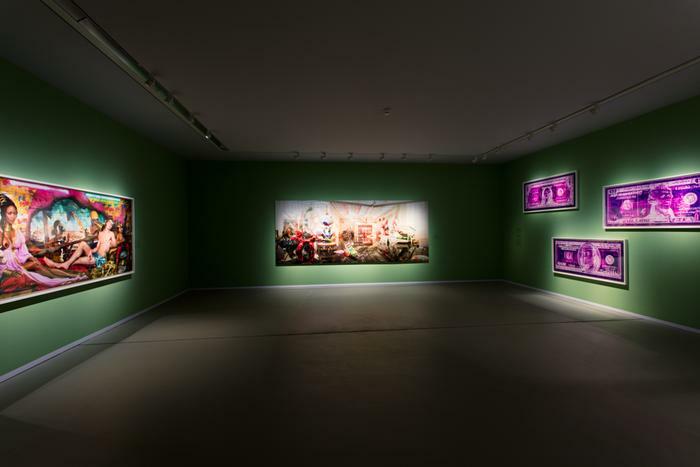 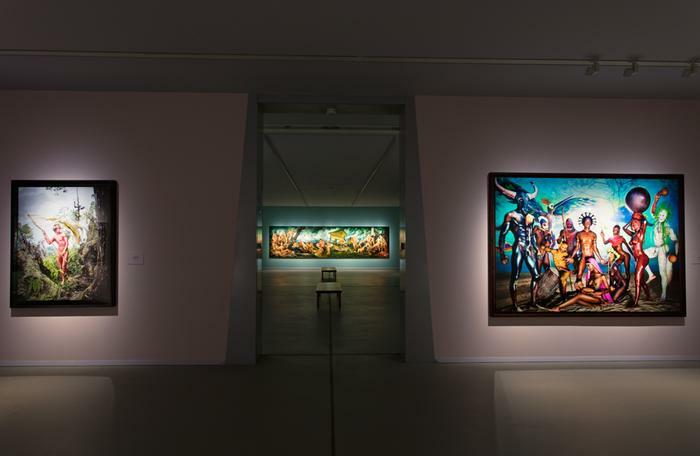 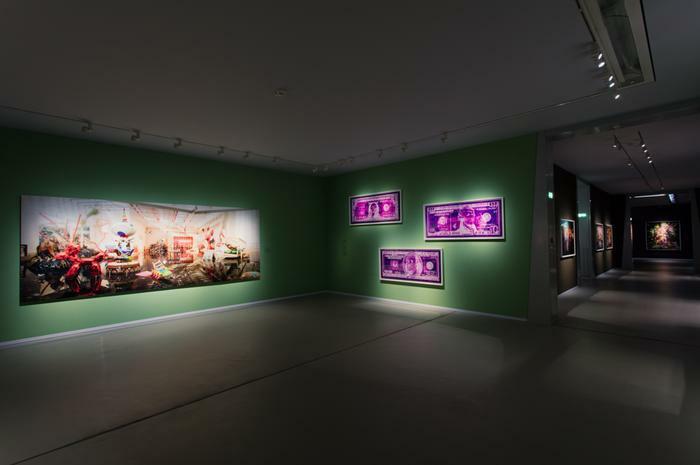 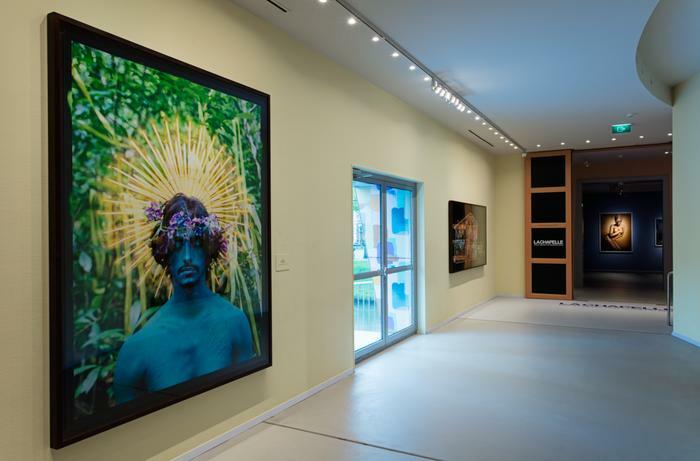 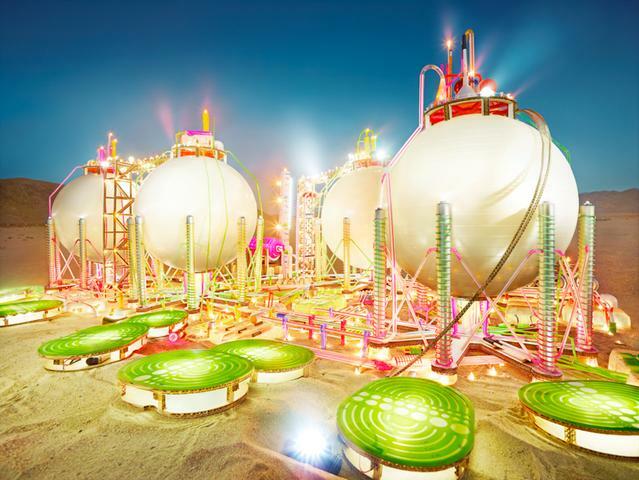 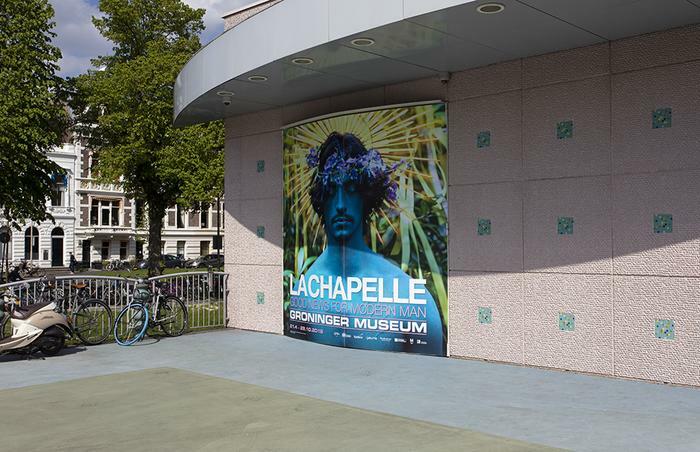 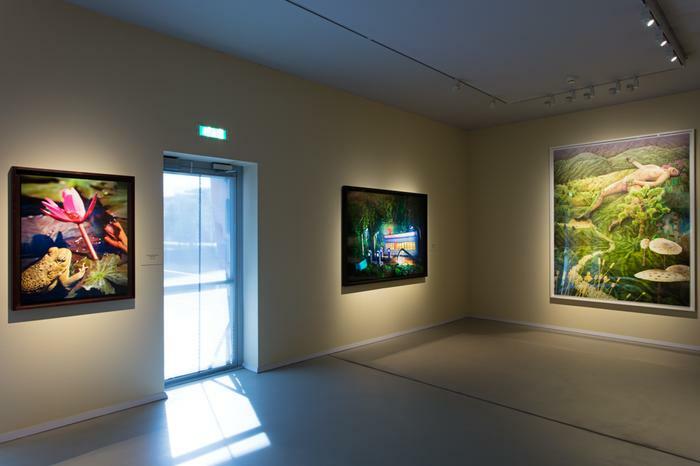 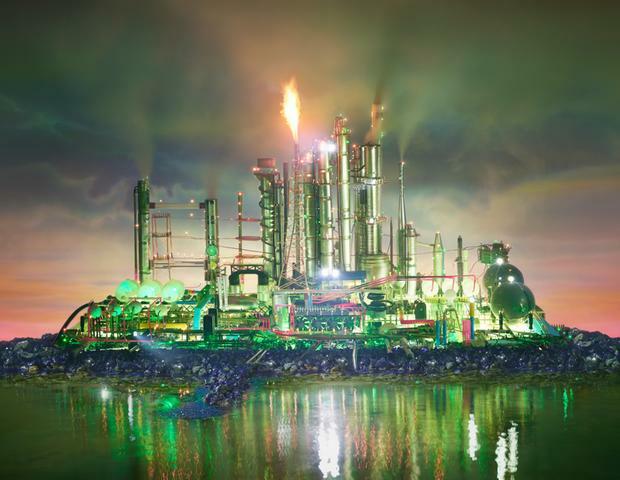 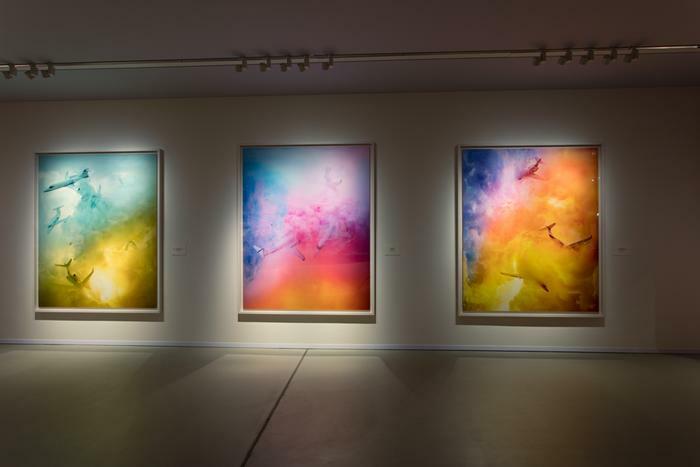 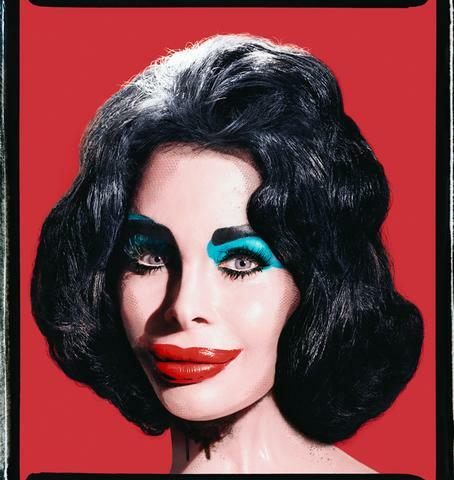 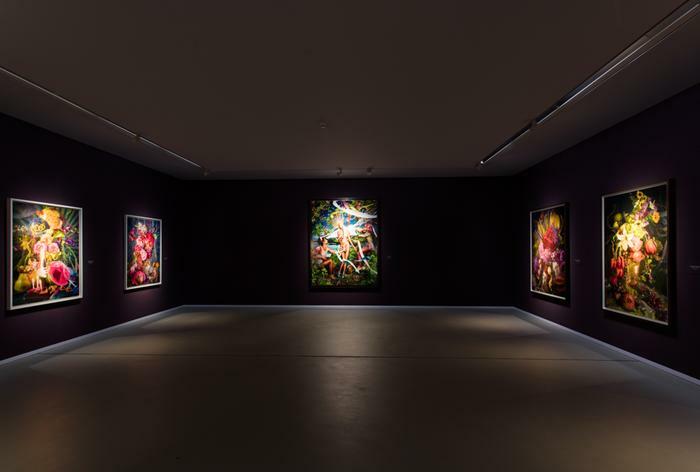 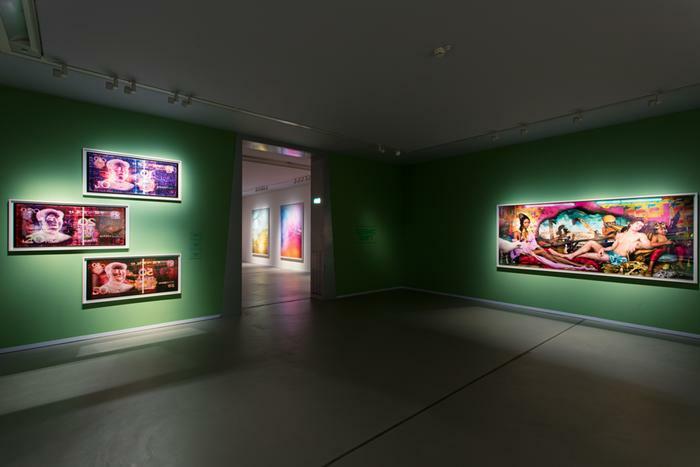 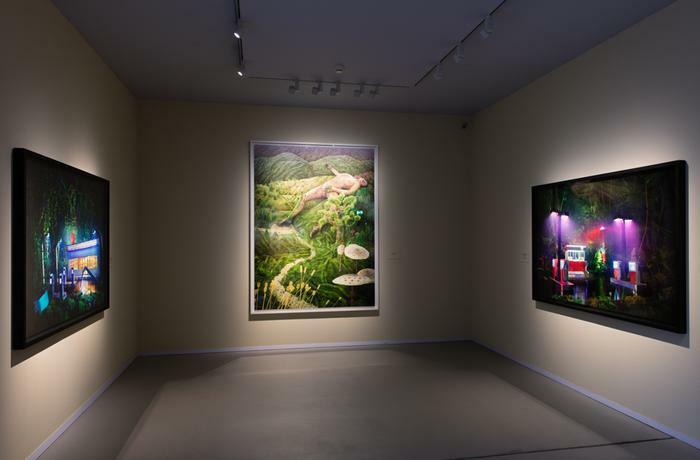 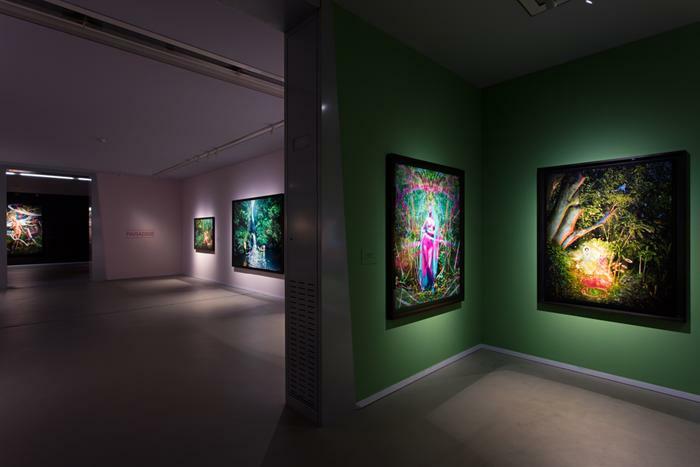 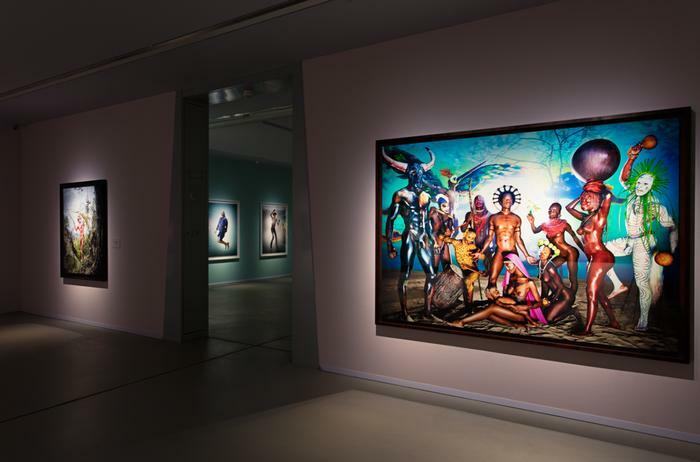 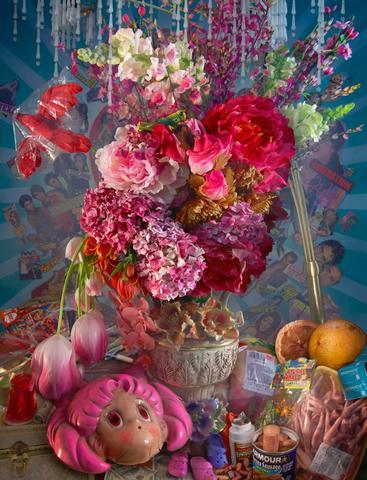 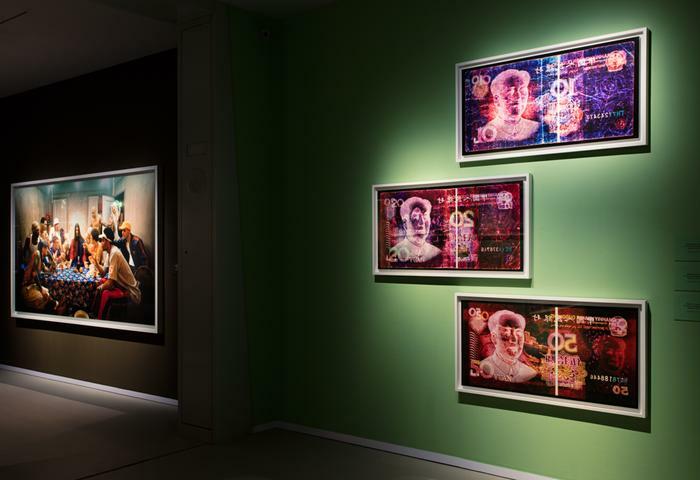 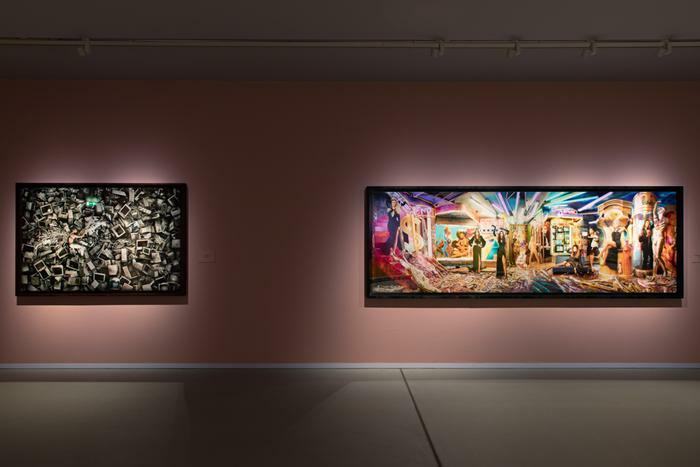 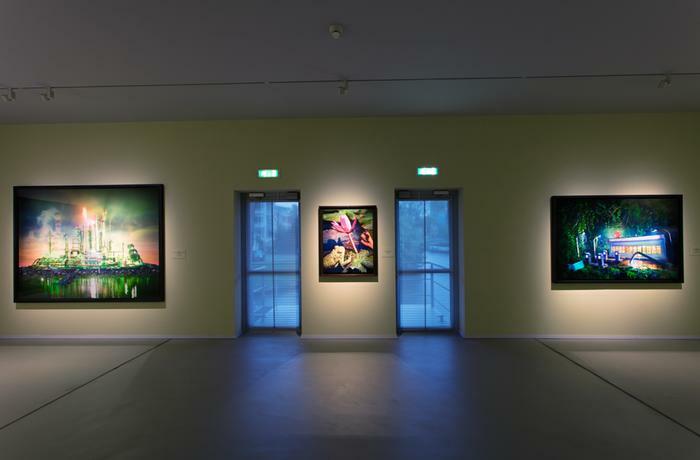 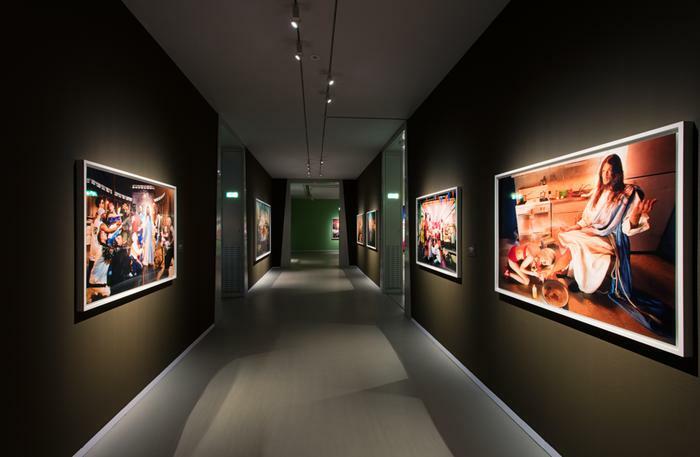 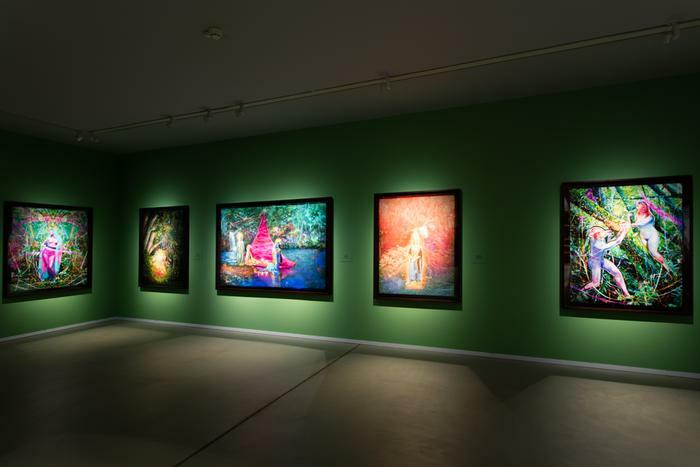 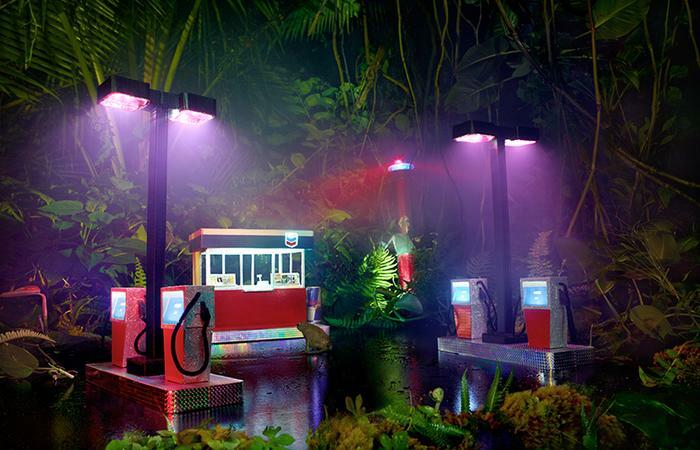 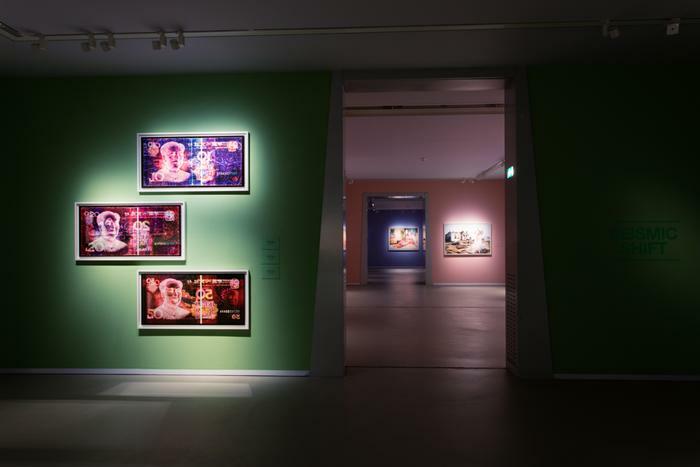 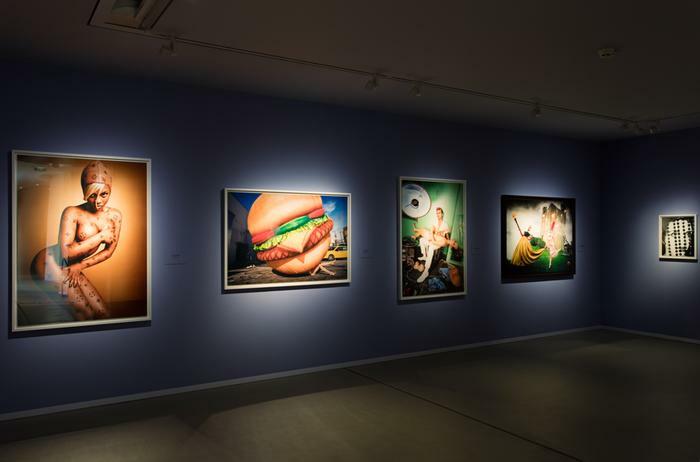 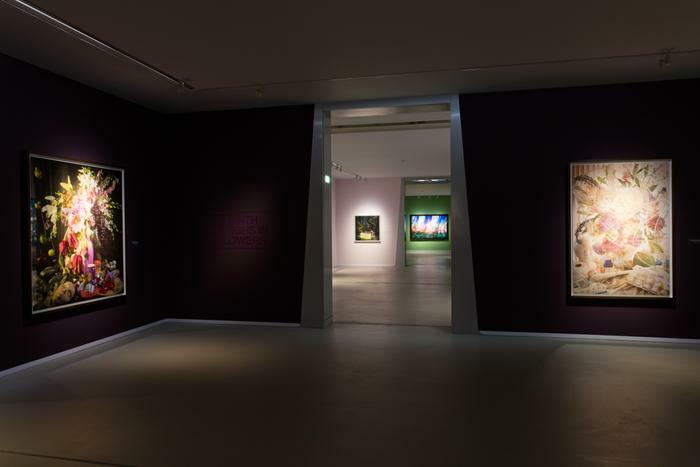 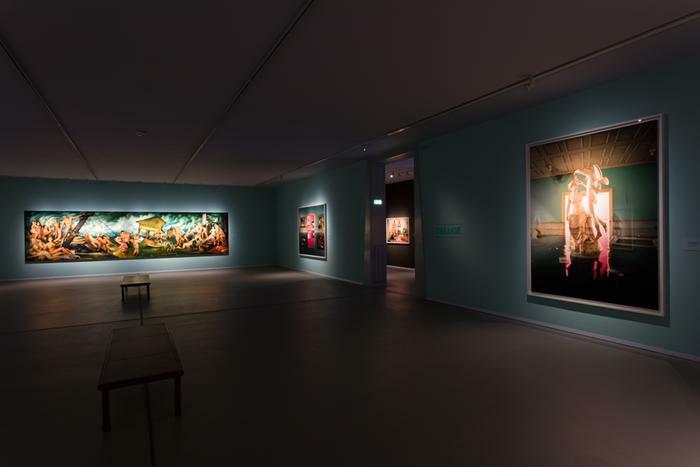 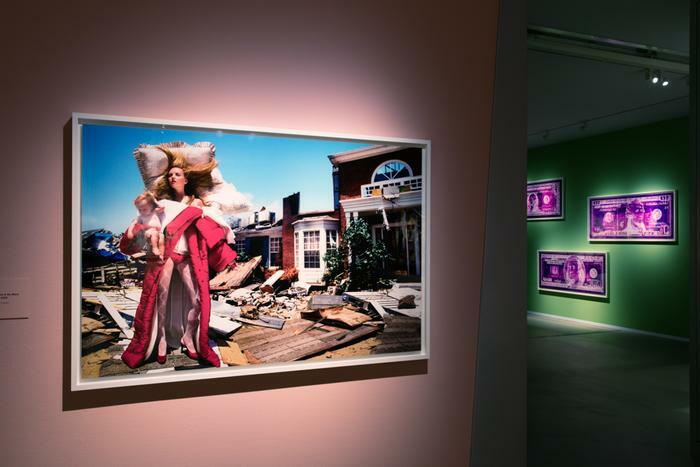 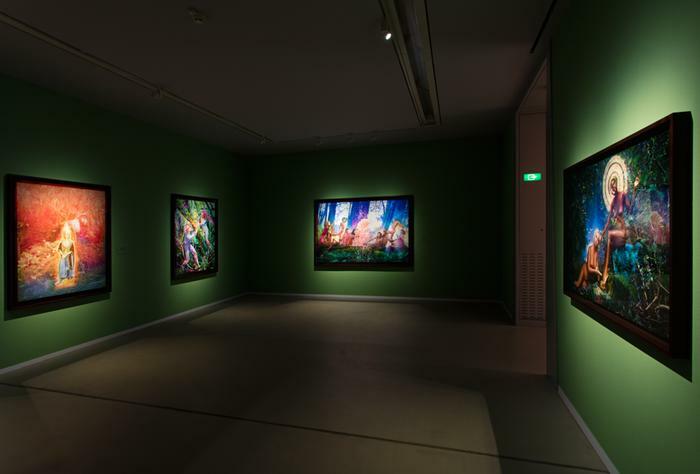 The Groninger Museum is proud to announce a large-scale exhibition of US artist David LaChapelle. 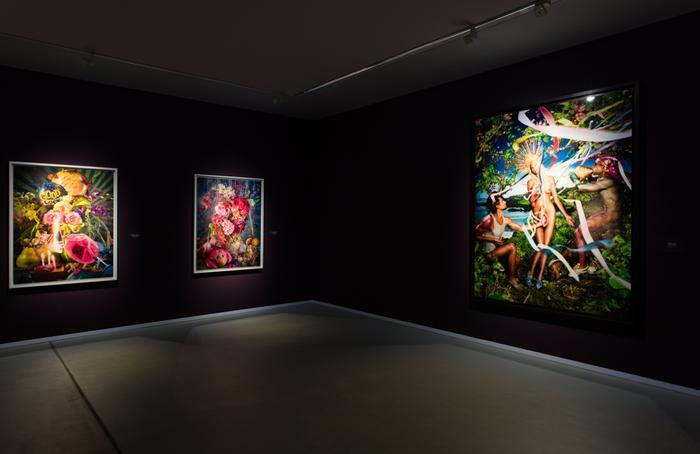 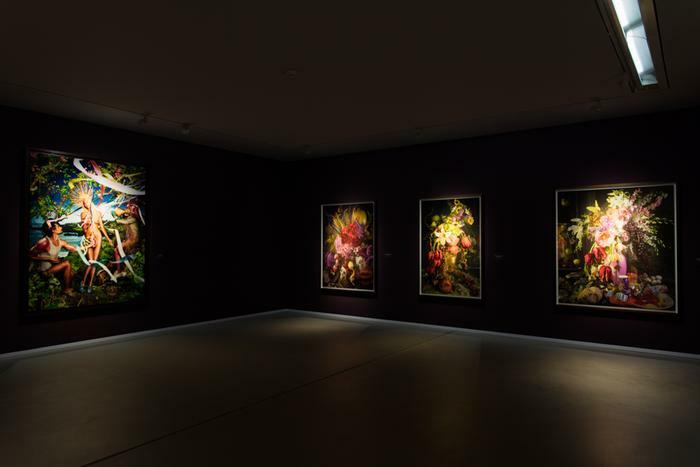 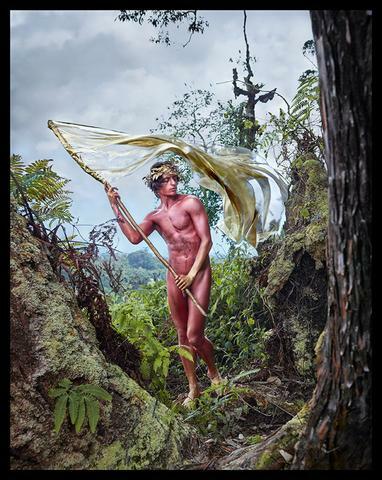 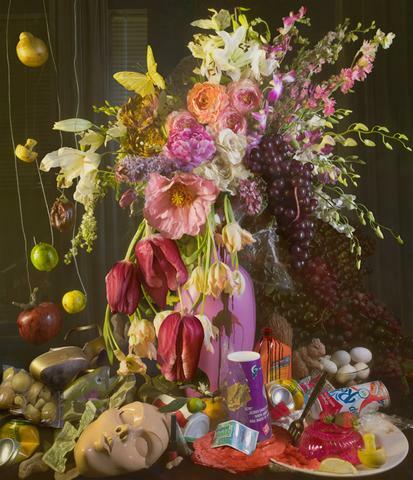 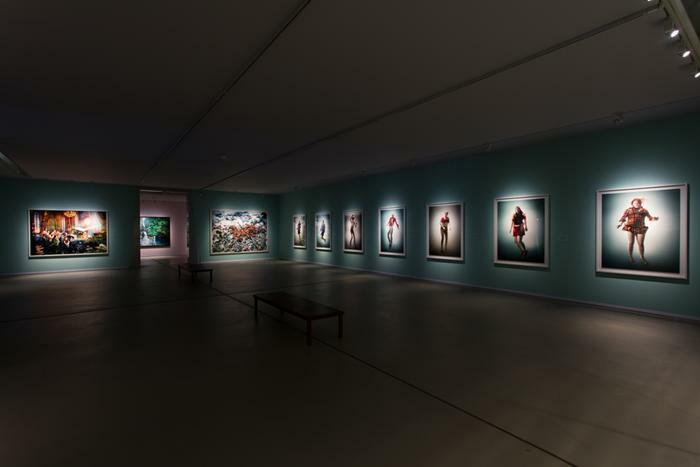 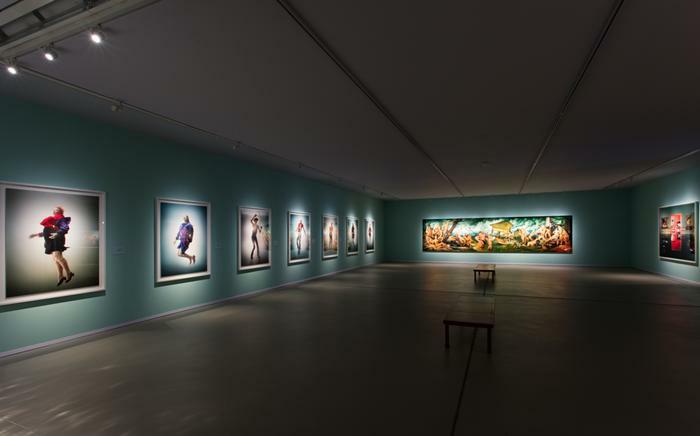 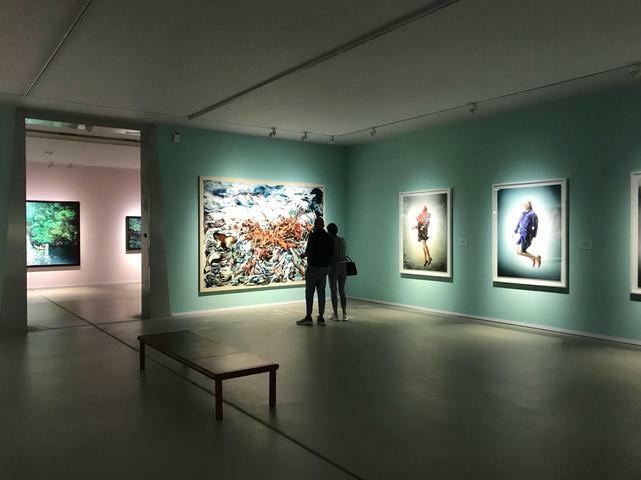 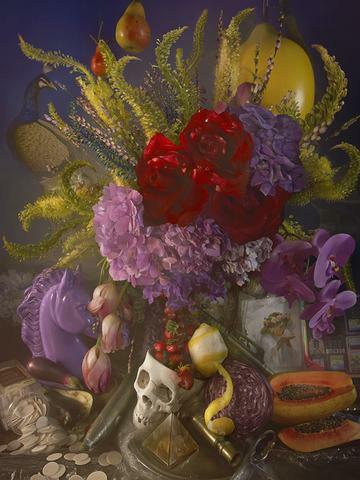 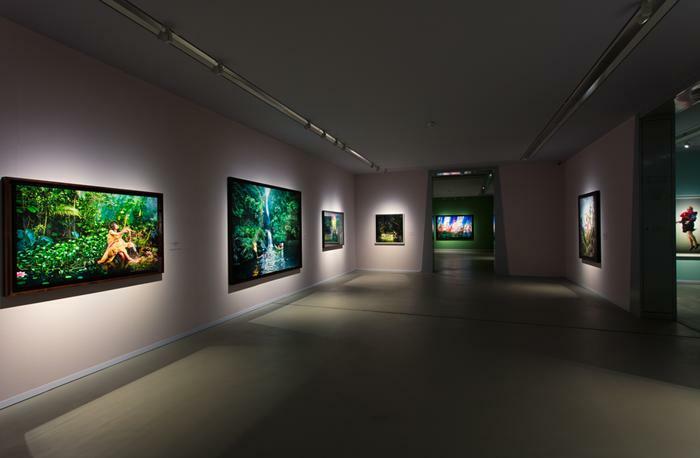 Opening 21 April 2018, LACHAPELLE: Good News for Modern Man allows visitors to experience an expansive survey of work by photographer David LaChapelle. 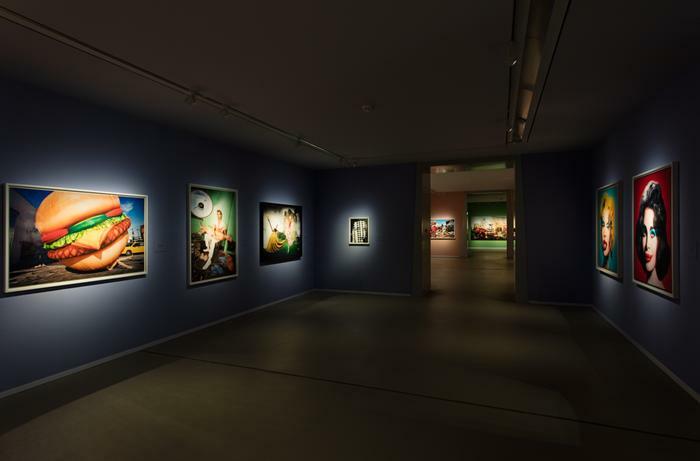 The exhibition offers over 70 significant pieces from various periods of the artist's image-making career in a vast narrative. 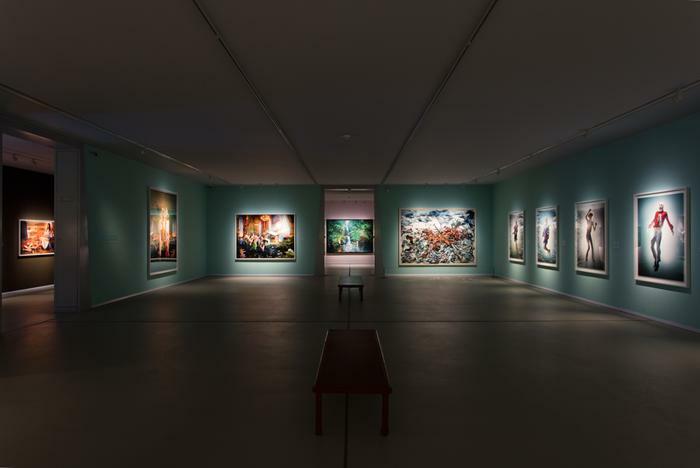 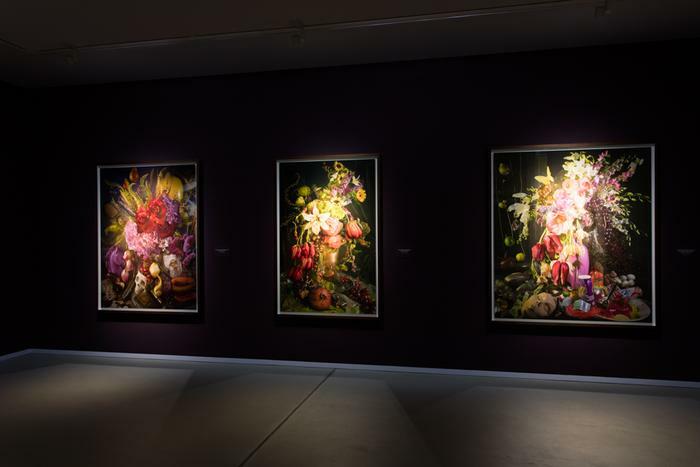 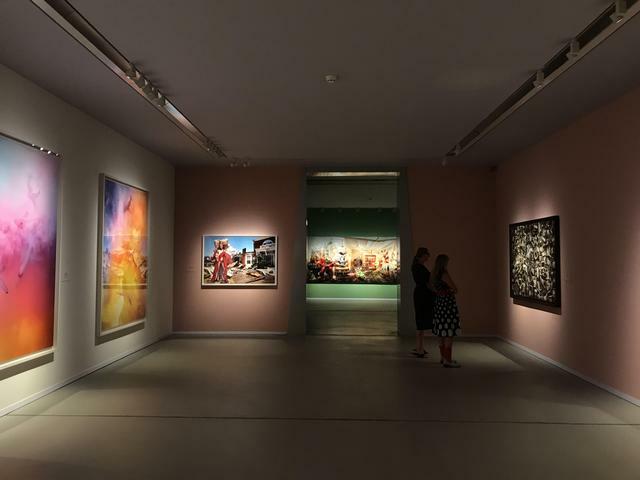 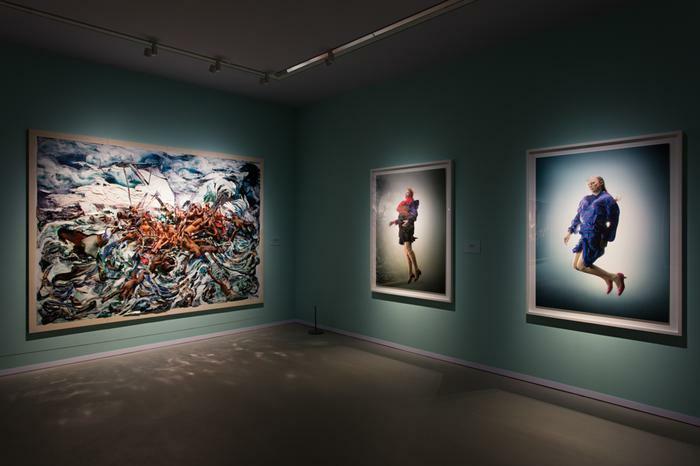 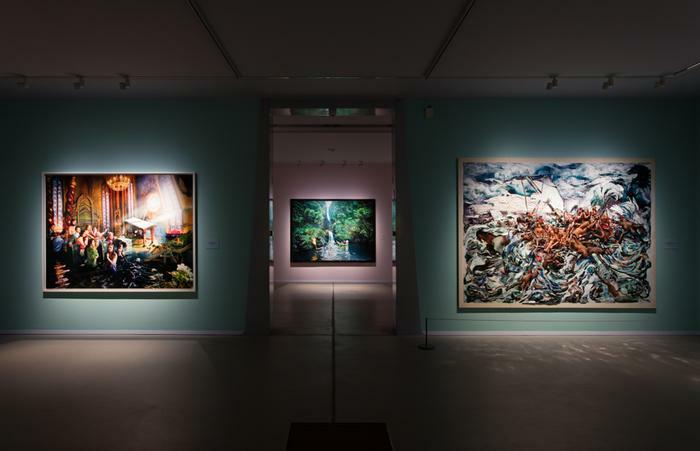 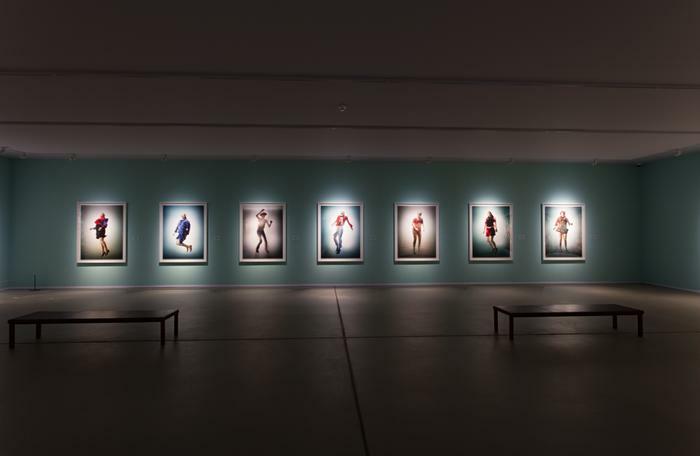 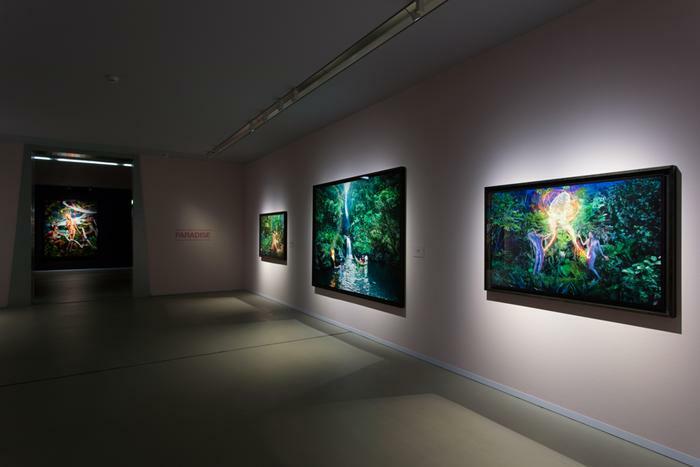 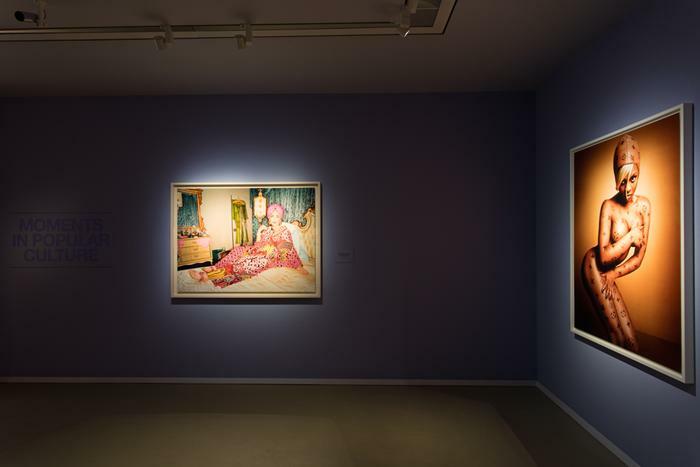 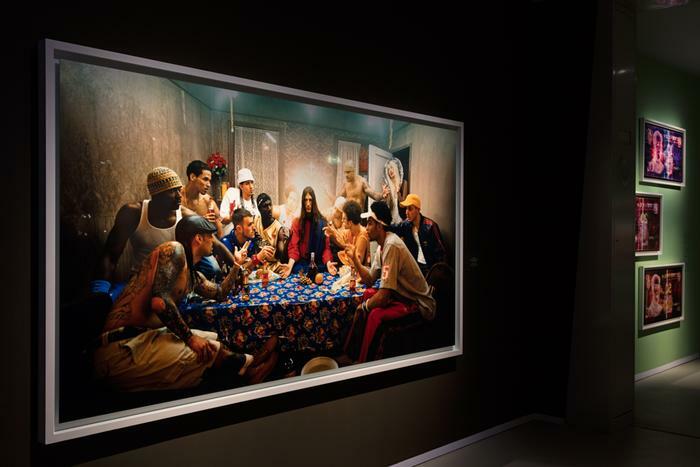 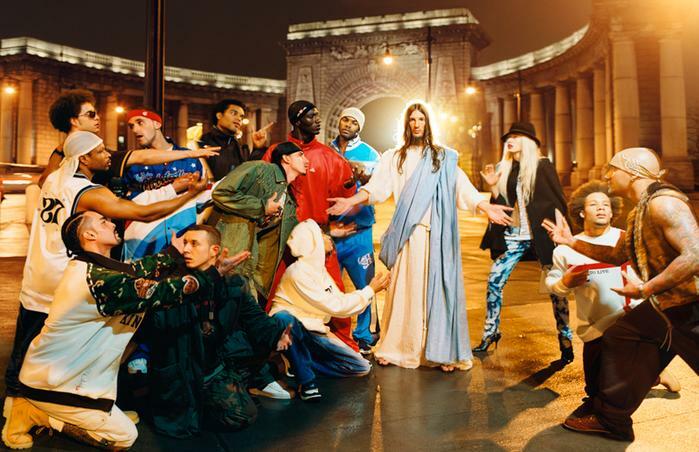 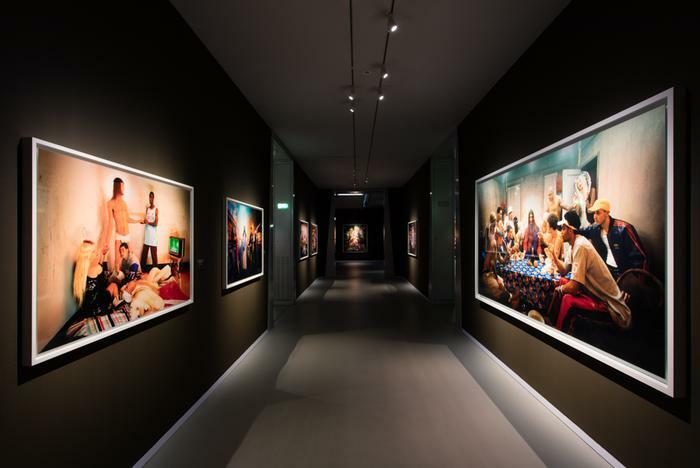 The exhibit travels three decades of a transformative visual journey to reveal the thought-provoking and groundbreaking imagery, which contributes to LaChapelle's position as one of the world's most influential photographers. 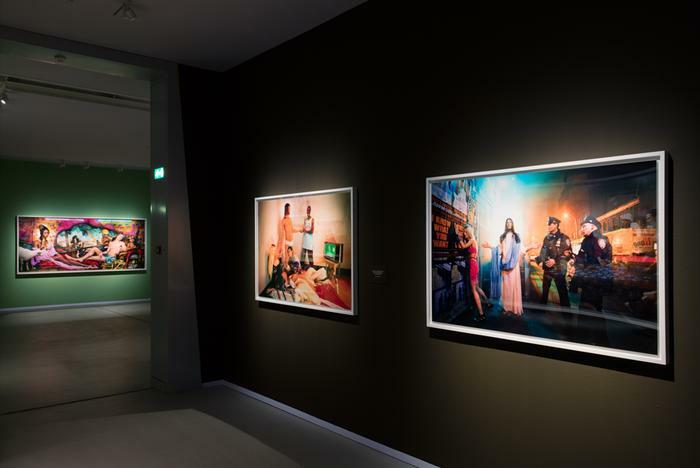 Fully aware of the artistic artifice, LaChapelle's work is distinguished by its ability to relate and dialogue with the manifestations of western civilization over vast themes from the classical renaissance to the future. 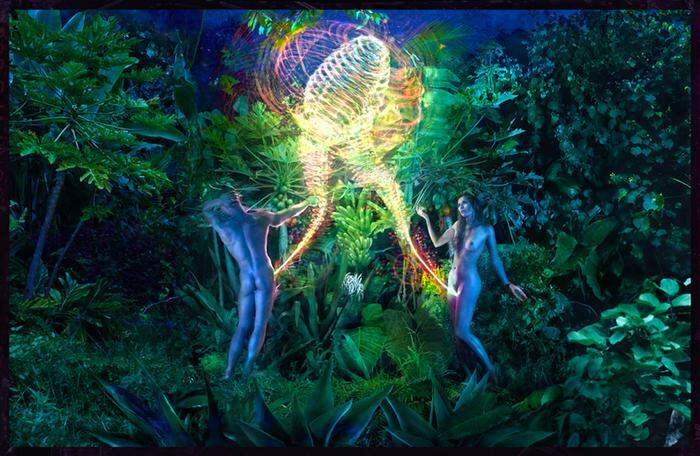 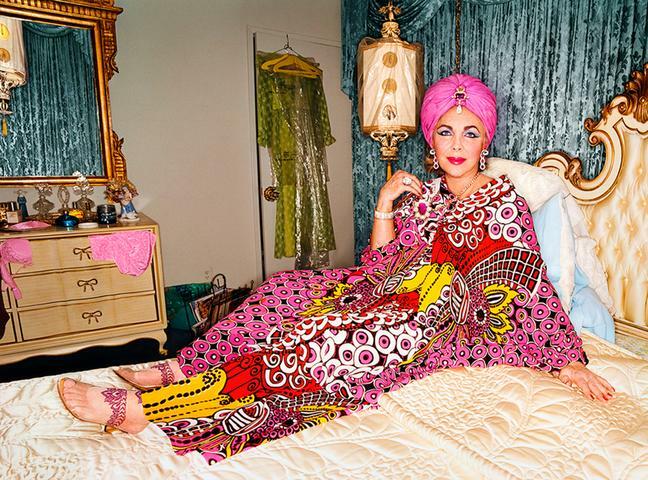 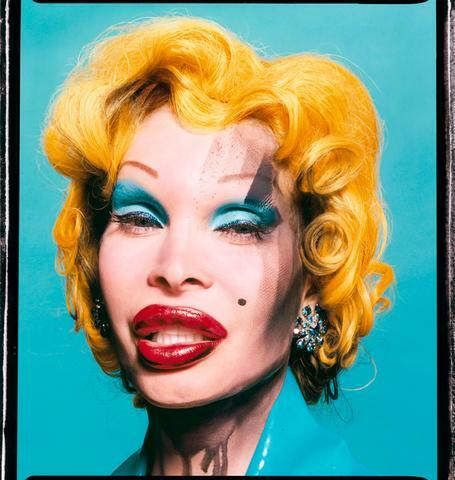 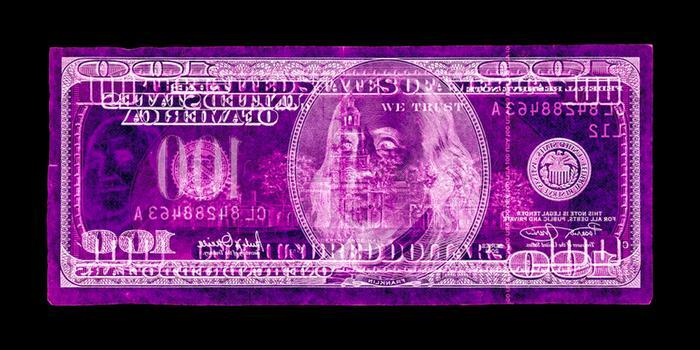 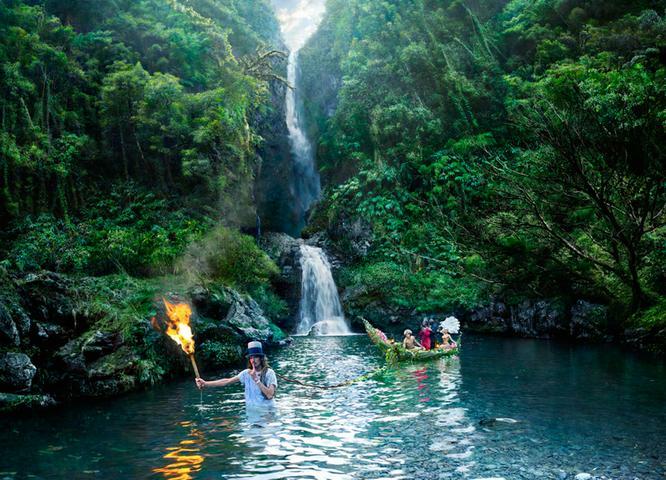 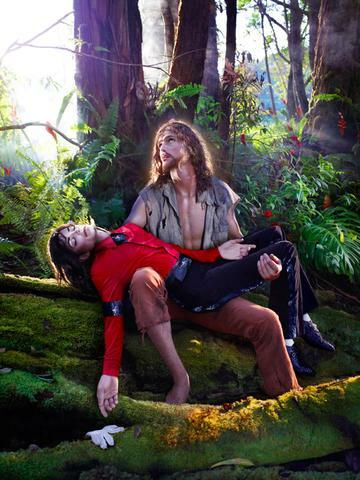 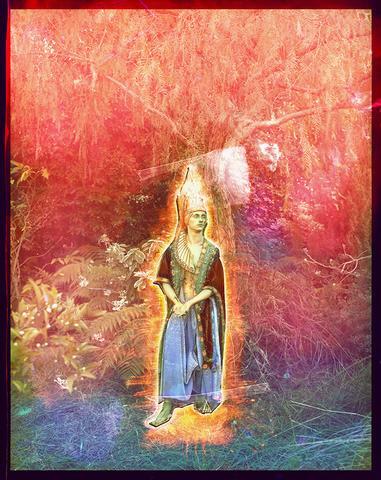 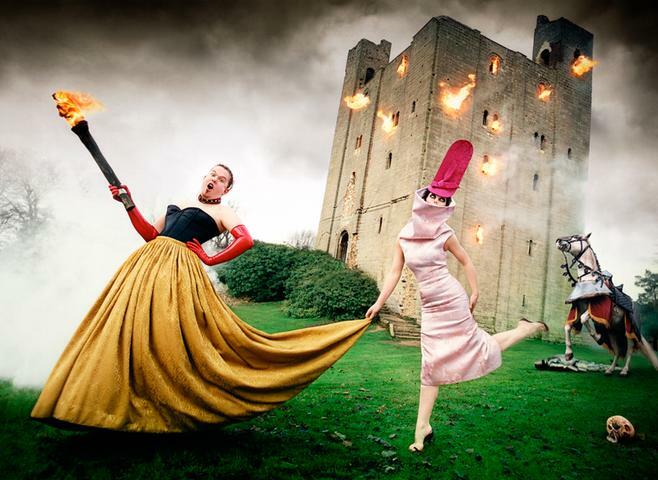 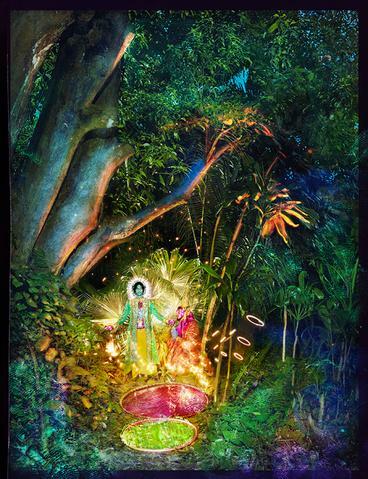 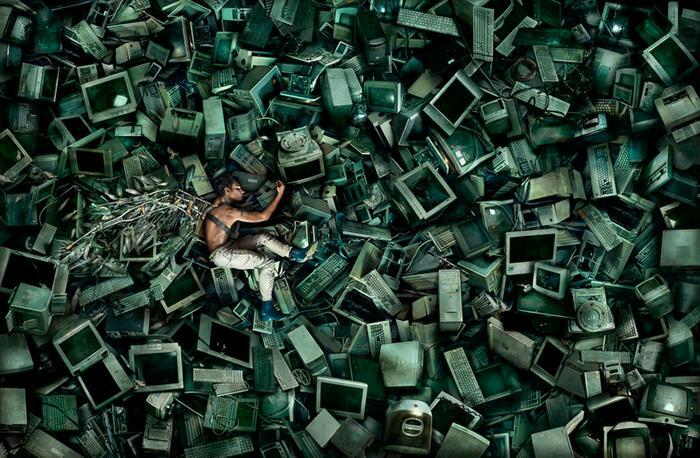 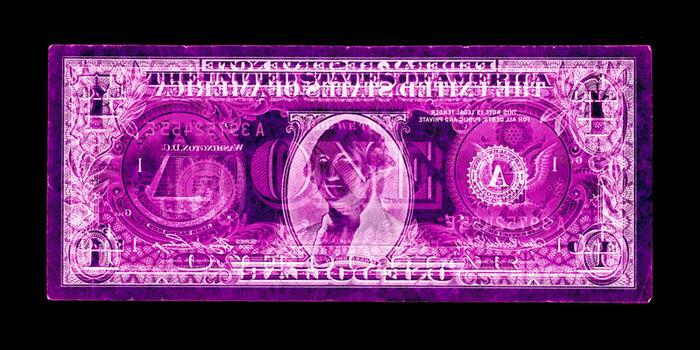 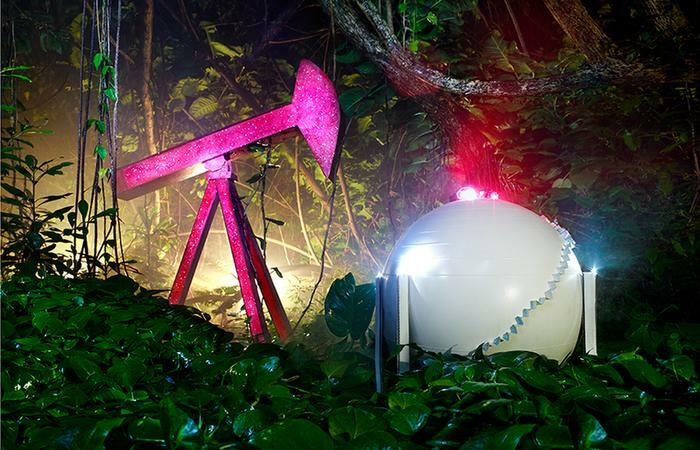 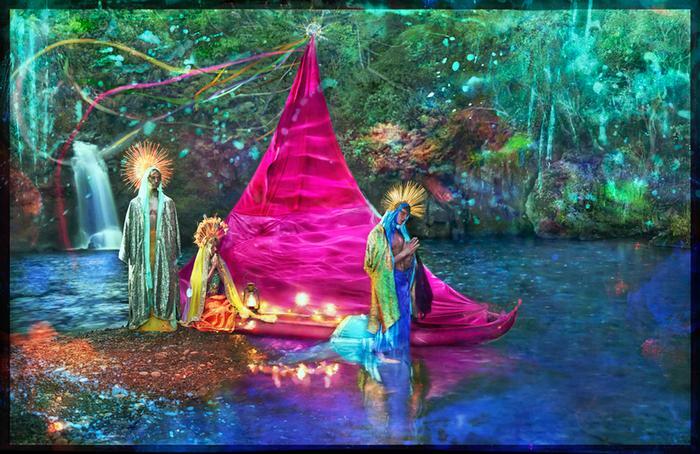 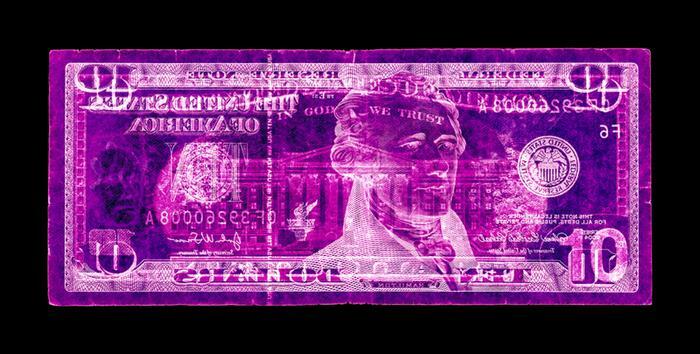 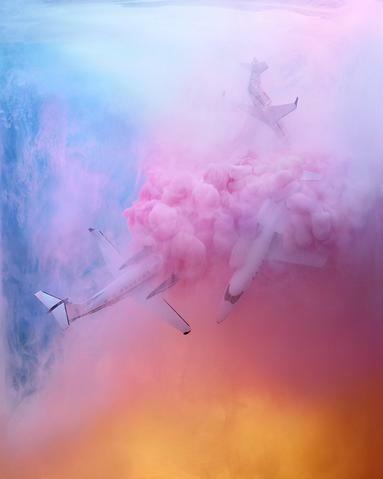 David LaChapelle (b. 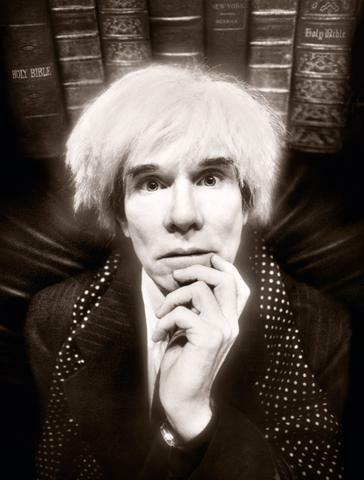 1963, Hartford, Connecticut) began his career showing in galleries in New York City's East Village. 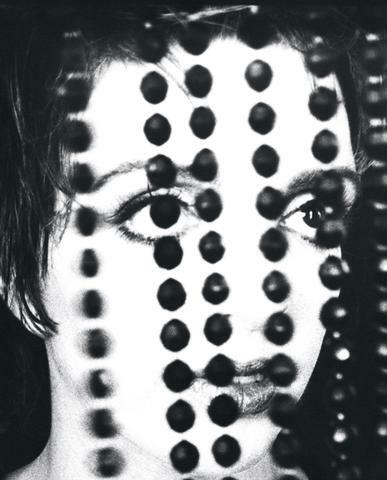 In 1984 he was hired by Andy Warhol to make pictures for Interview magazine. 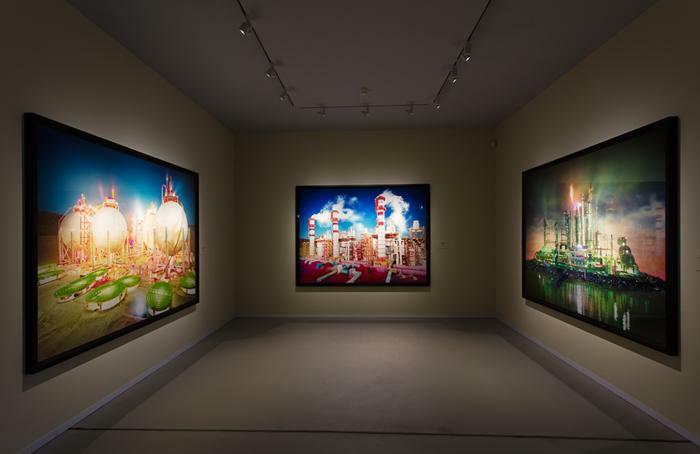 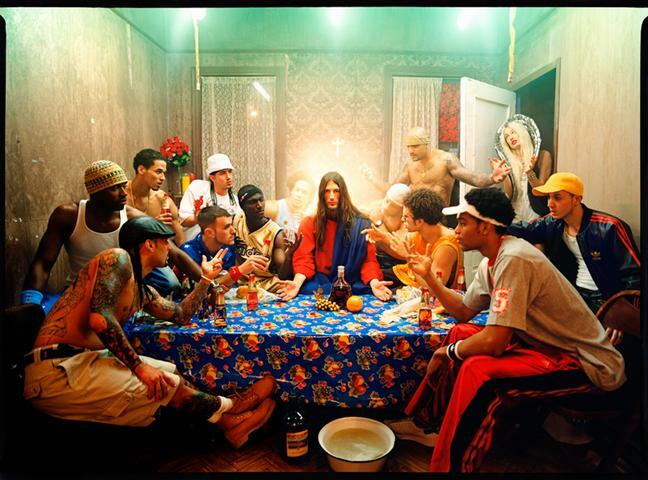 LaChapelle’s innovative approach established the artist as one of the world’s most influential living photographers. 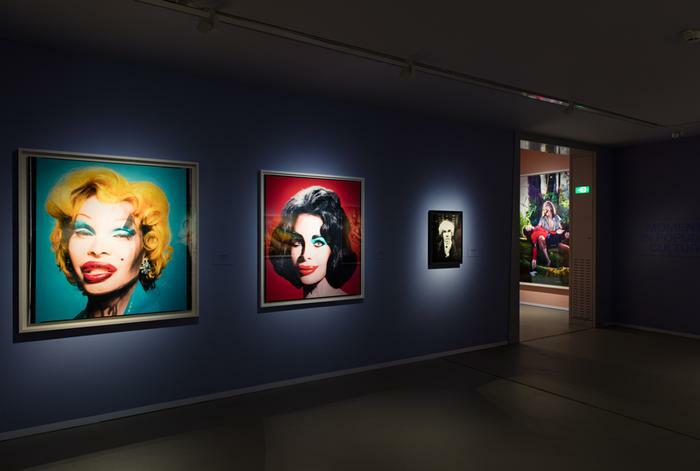 His remarkable portraits, stage and film works of celebrities and culture have become iconic archetypes of America in the 21st Century. 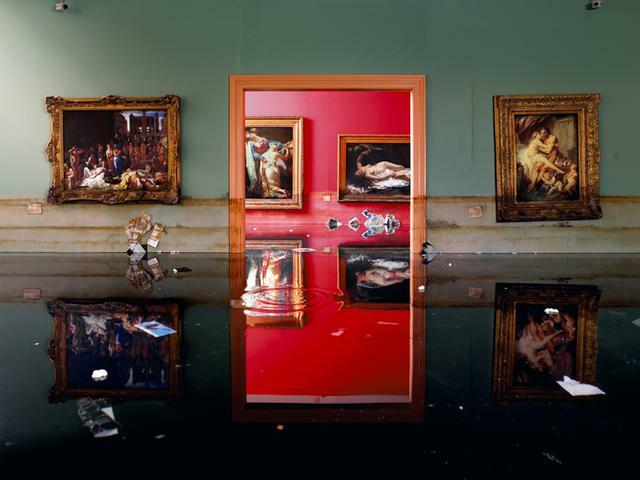 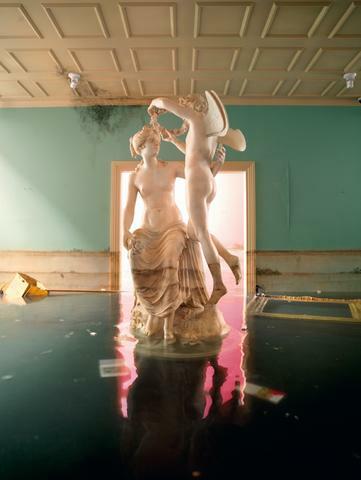 A keystone of the monumental Good News For Modern Man exhibition is the series The Deluge, which marked the beginning of a personal renaissance for LaChapelle. 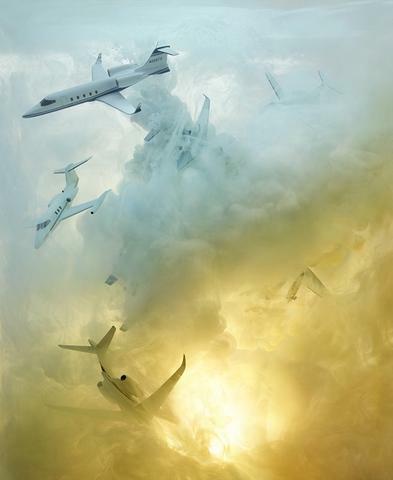 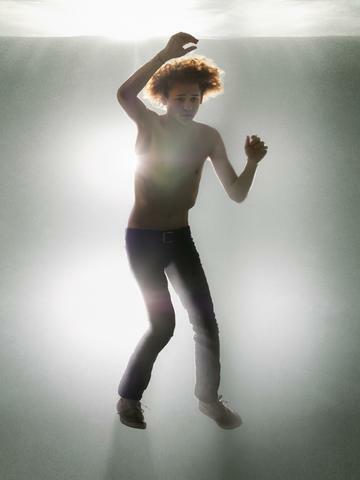 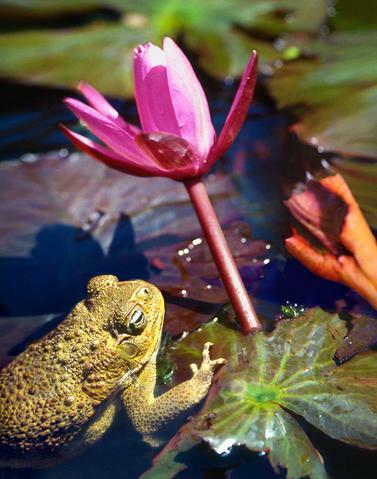 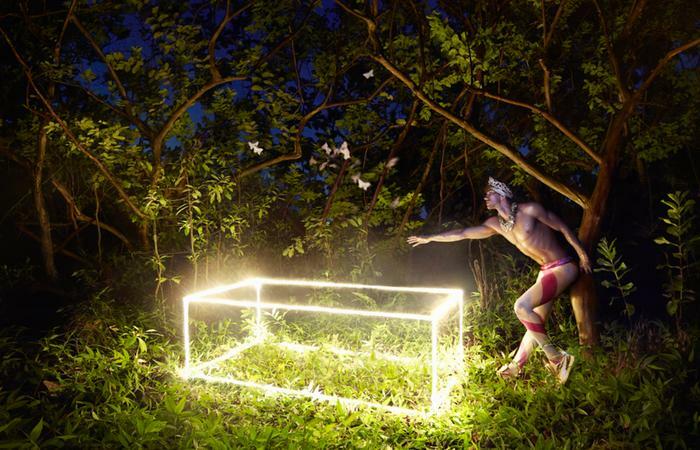 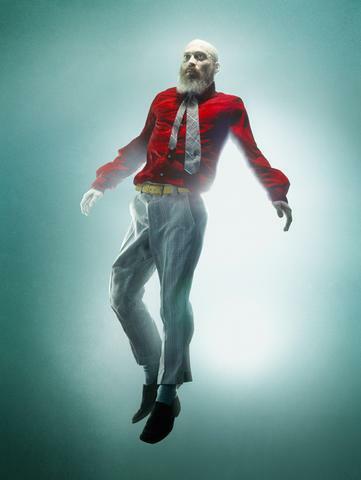 Inspired by a 2006 visit to the Sistine Chapel, the artist shifted his focus from editorial commissions and returned to communicating his own intuitive concepts. 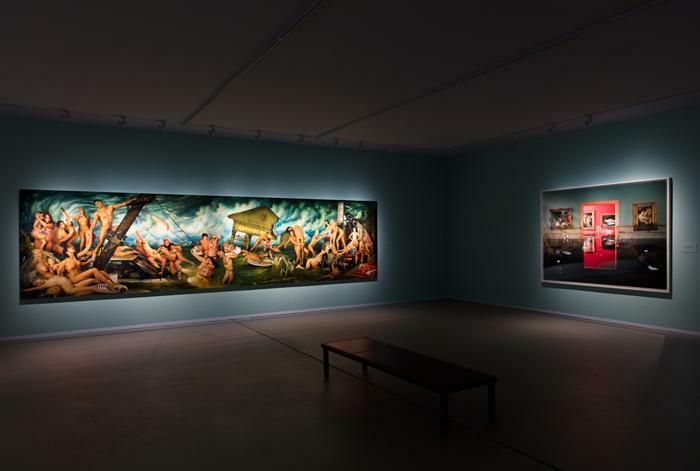 The title image of The Deluge series, by the same name (at over seven metres wide) brings Michelangelo’s tableaux to life in the modern age.